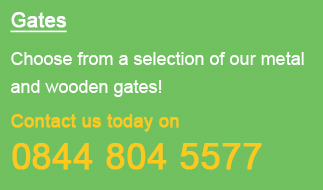 Welcome to Garden Gates Direct, your supplier of high quality, low cost garden gates. We offer an efficient and convenient delivery service for everybody in and around the Huddersfield area. We sell garden gates in a variety of standard sizes as well as offering a made to measure service. Need to know how to measure up? Take a look at our measuring guide. 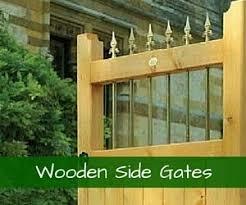 We are leading suppliers of garden gates in Huddersfield. Order quickly and easily online or get in touch to ask any questions. 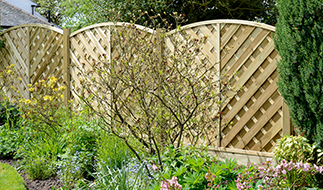 Our garden gates offer you true value for money. 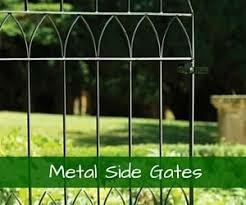 Choose from a variety of gates that are strong and robust, which will last you for years to come. 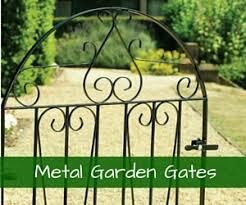 Whatever your preferred aesthetic might be, we have the garden gates to suit your taste. Choose from a range of modern and traditional styles that will suit any home. 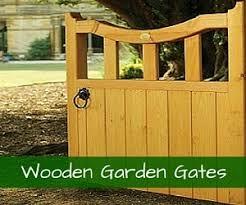 We will deliver your brand new garden gates directly to your door. The majority of our orders arrive within 10-14 working days. You can find out more about your delivery here. At Garden Gates Direct, we are here to help. If you’d like to ask us any questions please do not hesitate to get in touch. We have a highly experienced team on hand to provide you with any information you might need.